The Citizen and Immigration Services (CIS) at LSS/NCA offers immigration legal assistance to individuals and families in Virginia, DC and Maryland. LSS/NCA legal services are provided by multi-lingual, experienced staff that are accredited by the Department of Justice (DOJ)'s Office of Legal Access Programs (OLAP). Legal services are open to all Individuals seeking legal assistance with USCIS forms and applications. 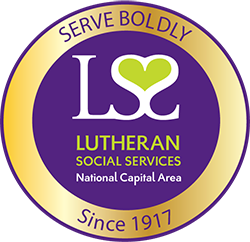 Individual that LSS/NCA-CIS cannot serve are referred to other service providers and resources in the area. Client fees vary dependent on the extent of services needed, and are separate from those established by USCIS.